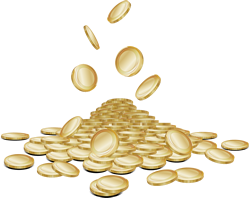 Win big with our money prize prize draws! Whether you want to win cold hard cash or get your hands on shopping vouchers to spend in your favourite high street shops, our money prize draws will line your pockets!! Start entering our prize draws today to get your hands on some fantastic free prizes! 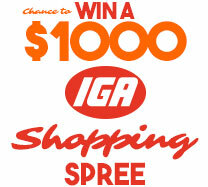 How would you like to win $1000 to spend in your nearest IGA supermarket? 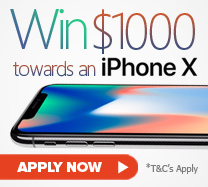 We’re giving away $1000 cash for you to spend in either store. Choose to spend your cash in IGA and load your shopping trolley with a variety of goods and different brands and all at competitive prices. 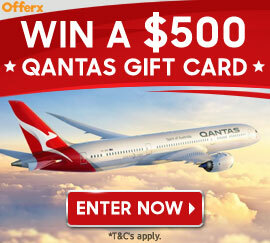 Enter today for your chance to win!